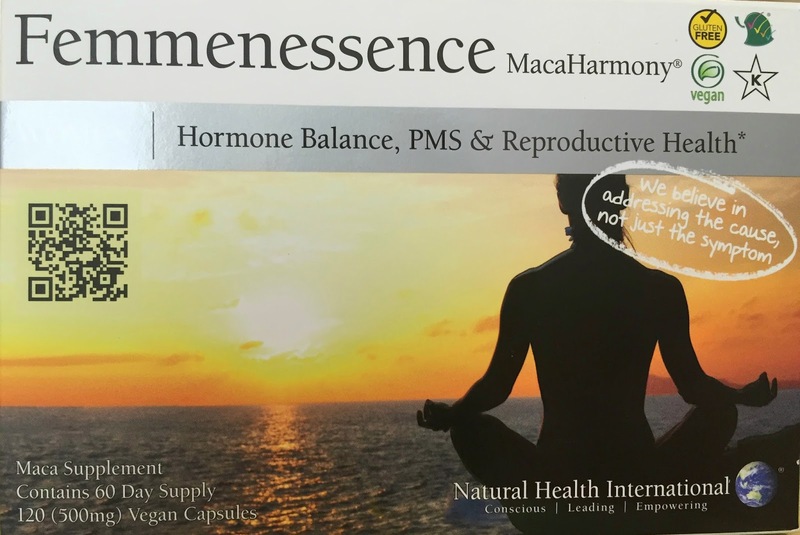 Do you feel like your hormones are out of whack? 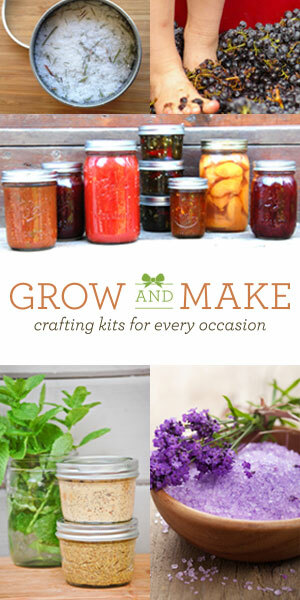 Ever suffer from panic attacks, stress, or low energy levels? That was me 4 or 5 years ago. I suffered from constant fatigue, occasional panic attacks, extreme PMS related symptoms, and other stuff like that. 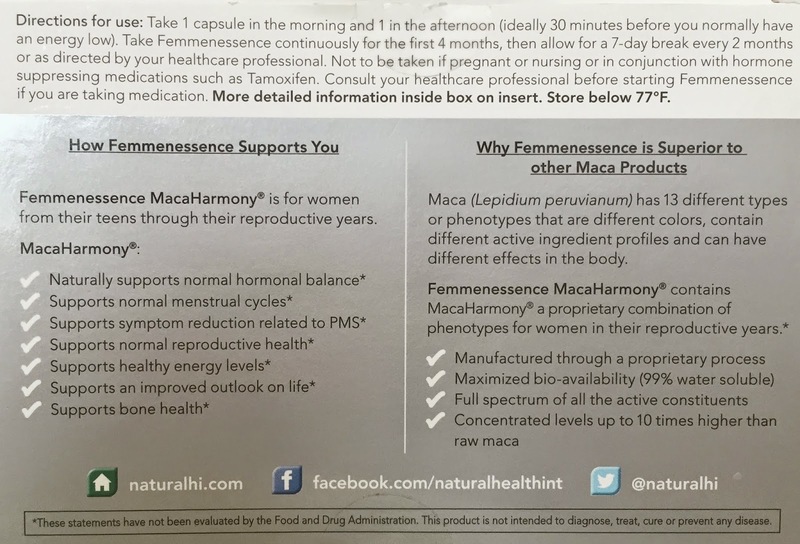 If you're like me, though, and try to avoid doctors' offices and prescription medications, you might want to consider taking a wonderful supplement that has been a huge benefit to me: Femmenessence MacaHarmony®. "Adaptogens are a unique group of herbal ingredients used to improve the health of your adrenal system, the system that’s in charge of managing your body’s hormonal response to stress. They help strengthen the body’s response to stress and enhance its ability to cope with anxiety and fight fatigue – slowly and gently, without jolts or crashes. They’re called adaptogens because of their unique ability to “adapt” their function according to your body’s specific needs. 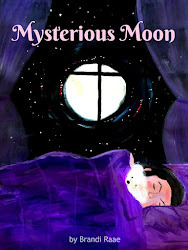 Though the effects may initially be subtle and take time to make themselves felt, they’re real and undeniable." 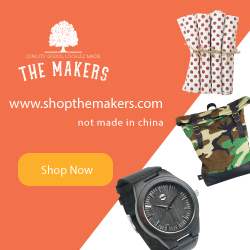 Medicine Hunter says, "To qualifiy as an adaptogen, an herb must be completely safe and non-toxic, it must have broad uses for health, and it must specifically reduce stress, both mental and physical. To put it simply: Adaptogens help you adapt." Now that you know a little about the amazing little adaptogen, maca root, let me tell you about the product I mentioned earlier: Femmenessence MacaHarmony®. Femmenessence MacaHarmony® is a concentrated maca root supplement taken in the form of powder contained in swallow-size capsules. The recommended dosage is 2 pills per day: one in the morning and one in the afternoon. It lasts for 60 days and costs roughly a little over $15.00 per month. Small price to pay considering all of the benefits! My sister-in-law turned me on to this product when I was complaining about insomnia, low energy levels, racing heart, PMS that lasted for about 3 weeks per month, and then some. I had like one good week every month - seriously. Did you catch that last one? Huge for me! Get ready for some TMI, but I've always been the kind of girl who suffered immensely with cramps. I would start taking Advil before I even started just to keep from experiencing labor-like cramping. I know it sounds too good to be true, but taking maca root keeps me from having to take Advil. I know it's the maca root that keeps cramps at bay because I quit taking it for a few months, and the cramps returned in full force. I couldn't order a box of Femmenessence fast enough! 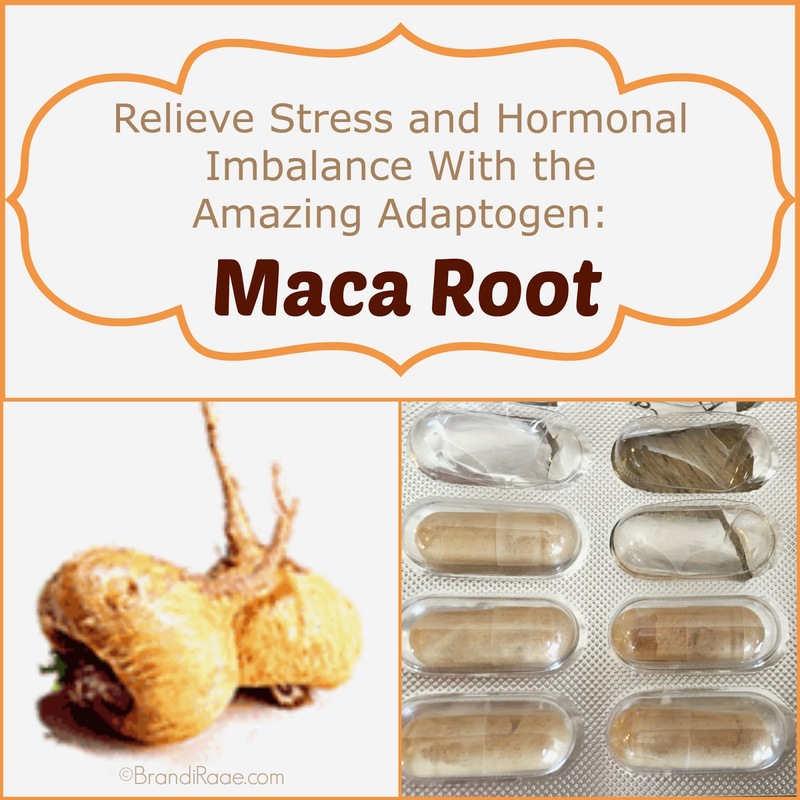 Maca doesn't take away every single PMS symptom entirely, but, overall, it has given me MUCH relief. Now that I've been taking the maca root supplement for over 4 years, I only take one pill per day to maintain balance. Directions say that after 4-8 months you can try cutting your dose in half to one pill per day. It is also recommended that you take breaks from using the product - everything is explained thoroughly in the pamphlet included in your box of supplements. Insomnia is one of those "thorns in my flesh" so after a while, I found that I needed additional help in that area at times. I rarely, if ever, experience a racing heart for no reason, though. Benefits are still amazing, so I keep taking my maca! *Femmenessence is not recommended for pregnant or nursing women.